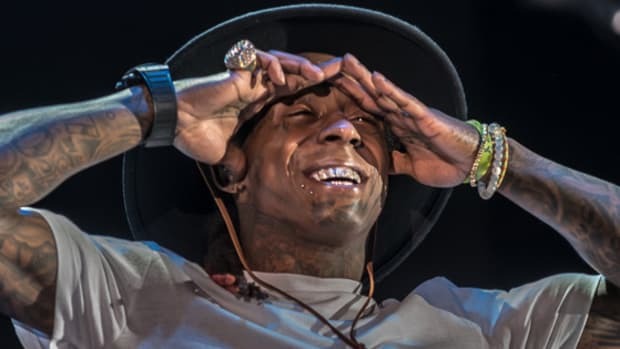 MTV NEWS --- Lil&apos; Wayne says it&apos;s official: He, too, has signed on for a summer tour with Ne-Yo, Chris Brown, Dem Franchize Boyz and Juelz Santana. 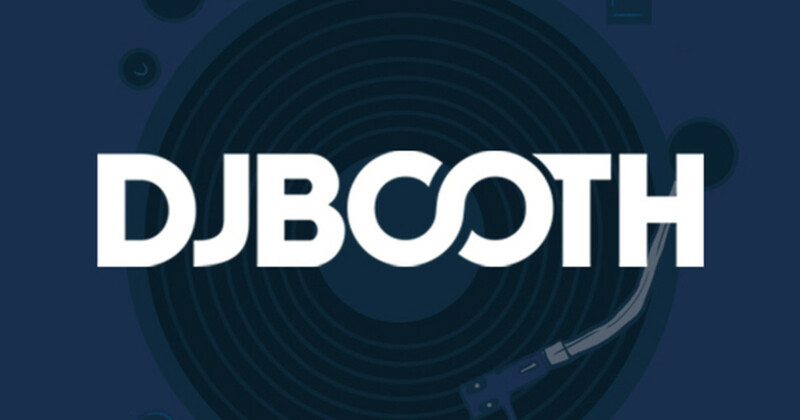 Gutter hip-hop meets R&B and snap music. "August 3rd, I think, it starts," Wayne said. "Right now, I do a lot of college shows. But basically, what I&apos;m doing now, I go from old [songs], then to [Tha Carter, Vol. II], then go back to old stuff and end with Carter II. But the tour is going to be totally different. I&apos;m going back in the studio. I actually think we&apos;re gonna have a band. A live band, a DJ." Wayne is also working on the third installment of his Tha Carter series, as well as a duet LP with Baby. "It&apos;s where Wayne goes, that&apos;s where nobody can," he said about Tha Carter, Vol. III. In regards to who he&apos;ll be working with, he didn&apos;t divulge too much. "I don&apos;t want to throw away what I&apos;m doing," he said. "I have a formula, and I&apos;m going to keep it. I don&apos;t want to sprinkle their names out there, but I got the people you know and the people you should know and will know after Tha Carter III drops." Wayne said tops on his wish list of collaborators are still Eminem and Jay-Z. "They actually sent me a song to do with Obie Trice," he said about getting a chance to work with Slim Shady. "That right there was a little piece of the connection. I am still trying to get him." Obie is one of many artists Weezy is rhyming for. "If you can think of their name, I done something for them," he said. "Yung Joc, Remy Martin&apos;s &apos;Conceited&apos; remix, I did the &apos;What You Know&apos; remix with T.I. I just done a song with Kardinal Official ... Trick Daddy, Fat Joe, T-Pain ... and, oh yeah, Ms. Beyoncé. I can&apos;t forget about Ms. Beyoncé. Everybody. Everybody is always sending me something, and I never say no. I make sure the price is reasonable. If they can&apos;t do it, we gonna work something out. I am the Kobe Bryant of hip-hop. I&apos;m gonna get my 81 points this year." Wayne thinks after he turns 24 in September will be the most opportune time to unleash Tha Carter, Vol. III. "Kobe is changing his [jersey] number to 24," he said. "I&apos;ll make my statement real big with that." With Tha Carter and Tha Carter, Vol. II, Wayne set out to prove he&apos;s no longer the teenager who helped coined the phrase "bling-bling" with his team of Cash Money Millionaires. And if you ask some of Wayne&apos;s fans and peers, he&apos;s the best MC in the game ("10 Candidates For The Next &apos;Greatest MCs Of All Time&apos; List"). "I&apos;m honored," said Wayne, who has a song on Tha Carter, Vol. II called "Best Rapper Alive." "If that&apos;s what they think, that&apos;s exactly what I think. I try hard to keep them saying the same thing." Wayne&apos;s next video is for "Shooters," featuring Thicke, and there might be a clip right after for "D-Boys." The next album from the Cash Money family will be from Currency, an artist handpicked by Wayne and signed to his imprint, Young Money. Currency&apos;s debut is titled Music to Fly To. It&apos;s still unclear if Carter II mixtape Like Father, Like Son will come before or after Tha Carter, Vol. III. "Like Father, Like Son is me and the Birdman going at it," he explained. "Me and Stunna never did an album together. People seem to forget that because we&apos;ve done so many songs together, but this is actually the first album me and him did. If we would have done something like this back in the day, it would have been more or less Baby saying, &apos;Wayne, let&apos;s do a song about this.&apos; Now he knows I&apos;m the lyricist and he&apos;s like, &apos;Wayne, you come up with the ideas, and we gonna go with it.&apos; Stunna is still being Stunna, though." As president of Cash Money Records, Weezy&apos;s always looking for new talent; even legendary singer Betty Wright has some young singers she wants him to hear. "If you&apos;re a singer, you got more of [a chance to get a] green light," he said. "You would get more leeway over here. If you&apos;re a rapper, I&apos;m hard on you because I feel I&apos;m the best." 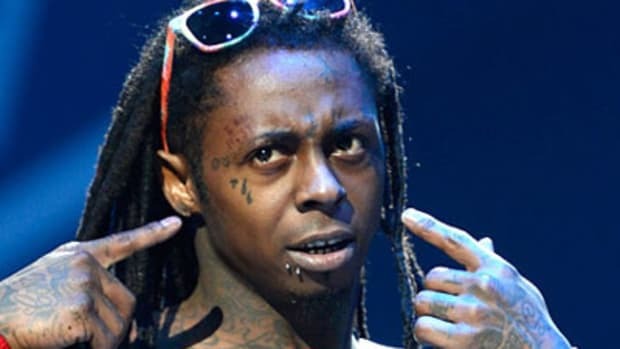 Is Lil Wayne's "Krazy" Dope, or Am I on Crazy Pills?